There is no restaurant, hotel, or laundry shop without commercial appliances in Richmond Hill, ON. And we are the local service provider to take care of their problems. With long experience in commercial appliance repair services, our team can fix the most complex problems. Trained to service the most advanced units on the market, our techs can install your new appliances and maintain the existing ones too. Appliance Repair Richmond Hill is here to take care of any need and will be glad to help you with any problem related to your commercial ovens, stoves, refrigerators, washing machines and other appliances. Problems with your commercial kitchen appliances will only cause worse nightmares. They will slow you down and tie your hands on a busy night. Don’t let issues keep your business behind! Keep your appliances running with our help! Our team always stand by and one of our techs will be at your location to take care of your fridge, stove, or oven repair needs. No matter which appliance has broken down, we can fix it. 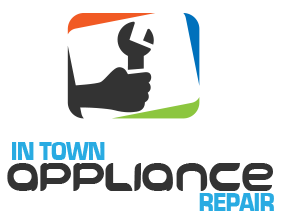 Our appliance service technician will be ready to check the problem and take care of damaged parts. Since we always travel with a good number of repair parts in our service vans, we can replace burn out, worn, and broken components. Although we are available for fast stove, oven, dryer, or freezer repair in Richmond Hill, Ontario, we always recommend the regular maintenance of appliances. Extra steam, daily use, and natural wear will take their toll. 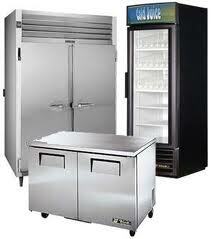 Our company can help you keep the appliances at your business in tip top condition. 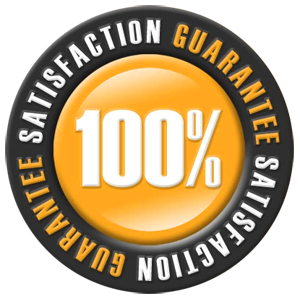 We can clean and take care of them so that they will serve you for much longer and scarcely – if ever, give you any trouble. It’s not convenient to have problems at your restaurant kitchen or any other business where appliances play the leading part. Trust the results of our commercial appliance service. 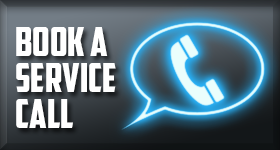 Give us a call if you want a quote, have questions, or need to fix your Richmond Hill commercial appliances now.